Much like traditional website user experience, no matter how good the content, the learning experience heavily affects the ROI of your learning program. 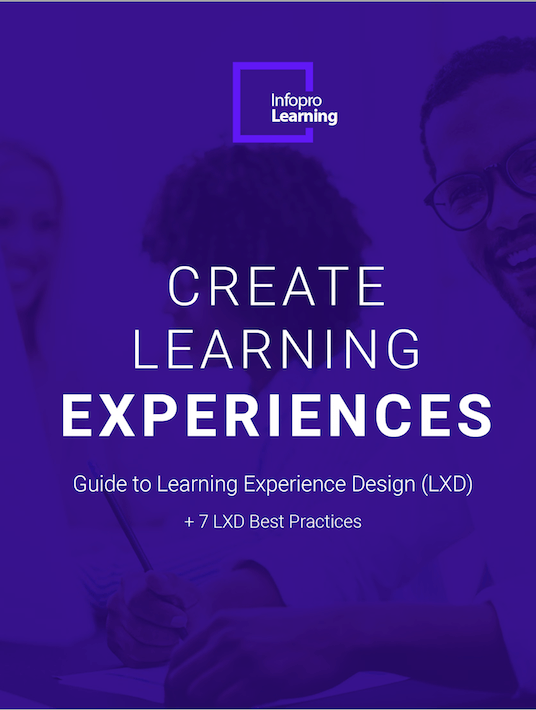 L&D leaders can take their corporate training efforts to the next level with this guide to learning experience design (LXD) and 7 Best LXD practices. Corporate training has a bad rep, and for a reason. The purpose of learning ranges from functional to meaningful. Taking best practices from product development and applying them to corporate training. Actionable insights to fuel your learning experience design efforts.